Home and maintenance company Capsel recently took on revamping the Ystradglynlais Bowling Pavilion. Capsel were appointed to undertake the eternal works on behalf of Powys County Council, after winning a competitive tendering process. 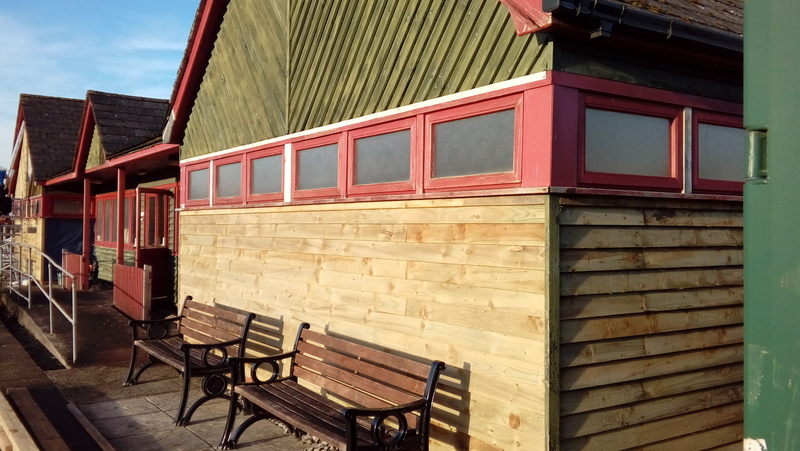 Works carried out included; re-cladding and removal of defective timber cladding, full external decoration, repairs to the timber windows and the renewal of all rainwater goods. Renovating the Bowling Pavilion is the second time Capsel have worked with Powys County Council after successfully completing a property extension in Bwlch. Capsel will soon be embarking on a new project in Powys, building new high quality homes in Llangynidr. A project which will continue to highlight the variety of work Capsel can undertake. Cost Manger James Burton said: It’s important for MHA and Capsel to carryout work like this in order to expand business opportunities, increase experience and the company portfolio and to promote the company as an ‘all in’ general building contractor.